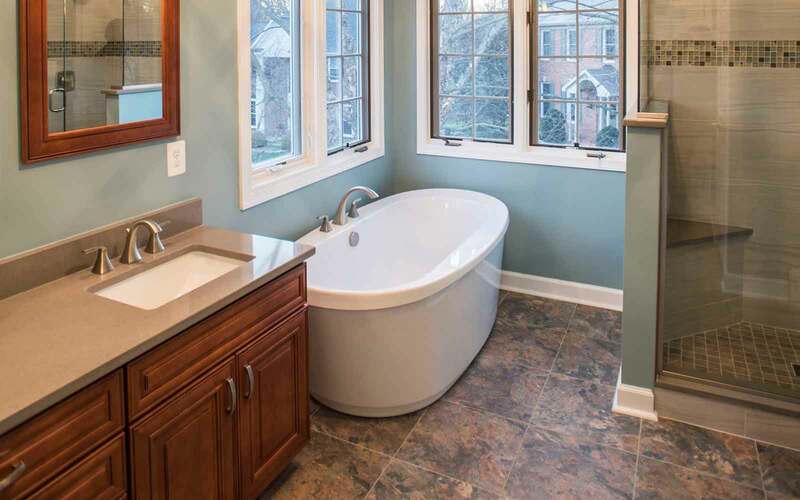 Brothers Services is Maryland’s premier bathroom remodeling contractor. We specialize in creating functional and relaxing living spaces for area homeowners. 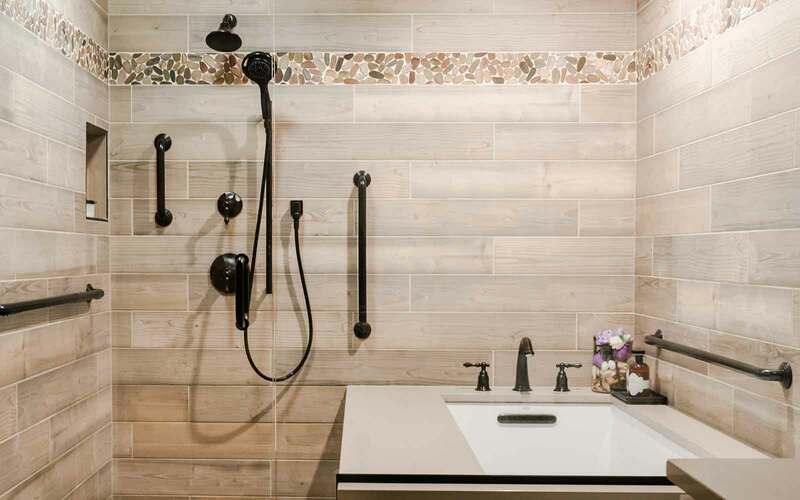 Perhaps you dog-eared a magazine page or created a Pinterest board of beautiful bathroom spaces. Or maybe you have your own ideas about how to make your bathroom more functional. 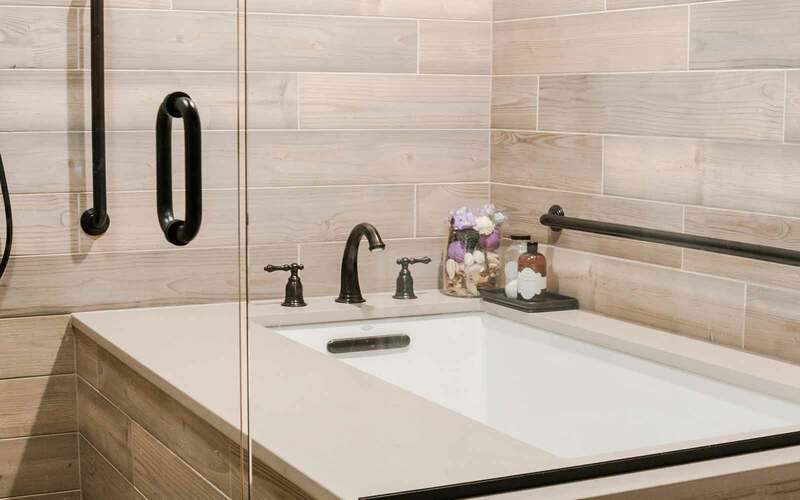 No matter where you are in the planning process, our bathroom remodeling services will help make your bathroom dreams a reality. We’ll help you design and remodel your bathroom using high-quality products, installed by experienced and knowledgeable craftsmen. Our work is supervised by diligent project managers who work with plans drawn by our design team to ensure that every detail is just right. 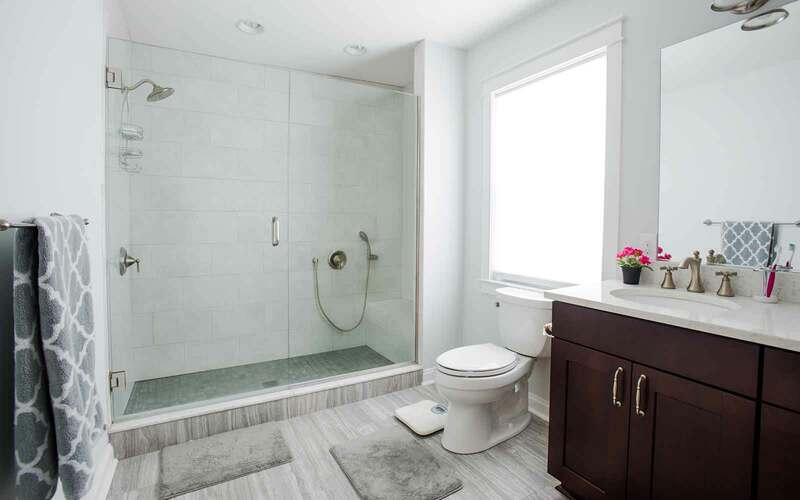 Through our custom design process, you can even preview your new bathroom before the renovation begins! After all, we want you to love the space we create together. At Brothers, we do things right the first time. 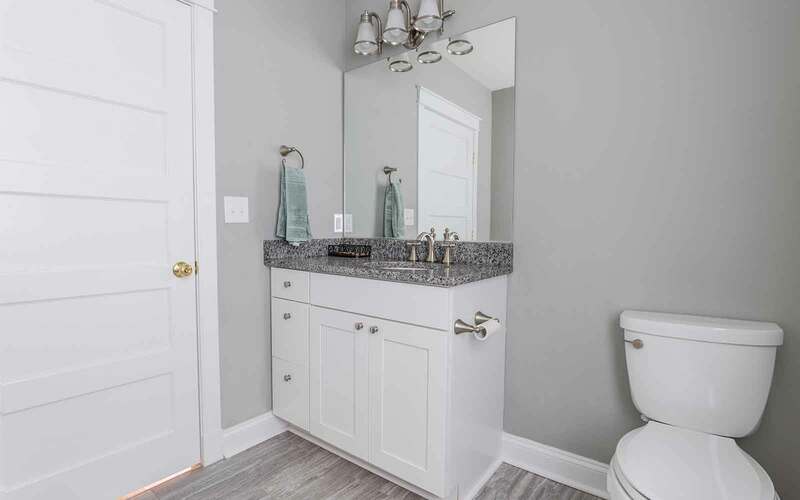 Our master craftsmen scrutinize every detail of your bathroom remodeling project, and constantly look for ways to improve safety, functionality, and aesthetic appeal. We want your new bathroom to be a relaxing paradise; the perfect place to start and end each day. 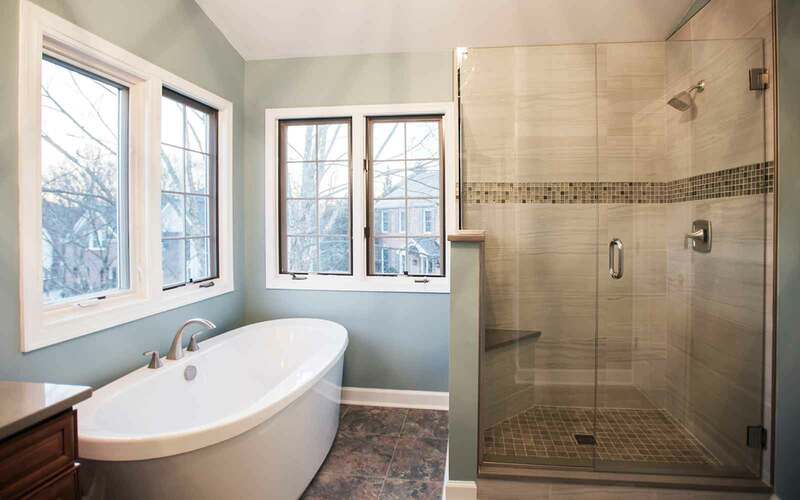 As a full-service construction company, Brothers Services is certified and experienced in handling any scope of work, including complex projects that involve moving walls to open up your floor plan, converting a half bath into an accessible full bath, and much more. All bathroom remodeling services handled by our team are treated with the utmost care and consideration, starting with you. We work closely with each client and listen carefully to develop a clear understanding of your wants and needs before getting started. 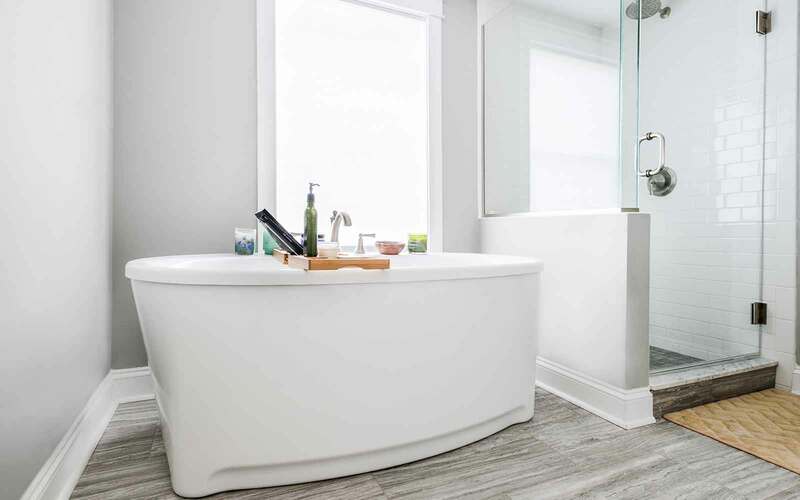 Rest assured, we take everything into account, including your budget, timeline, and future needs before conceptualizing how to make your bathroom update or remodeling project a reality. Equipped with an in-house design division, project management team, and master tradesmen, we get the job done right. 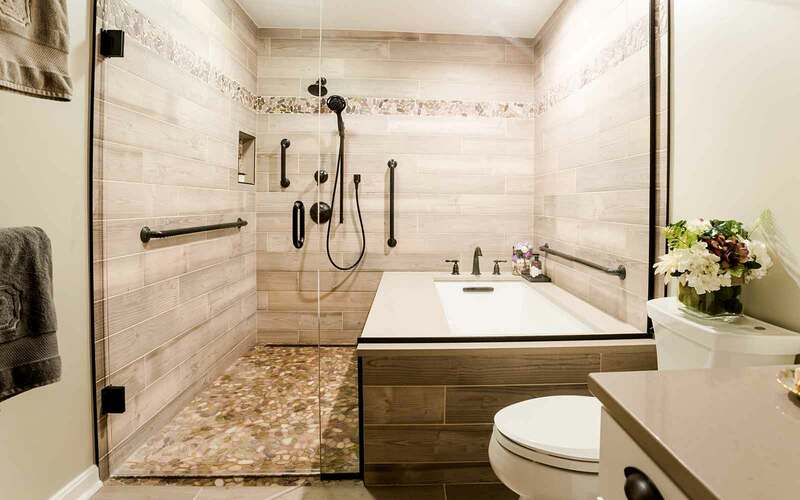 Our blog will help get you started with your bathroom update or remodel. Explore tips and inspiration for your next project!